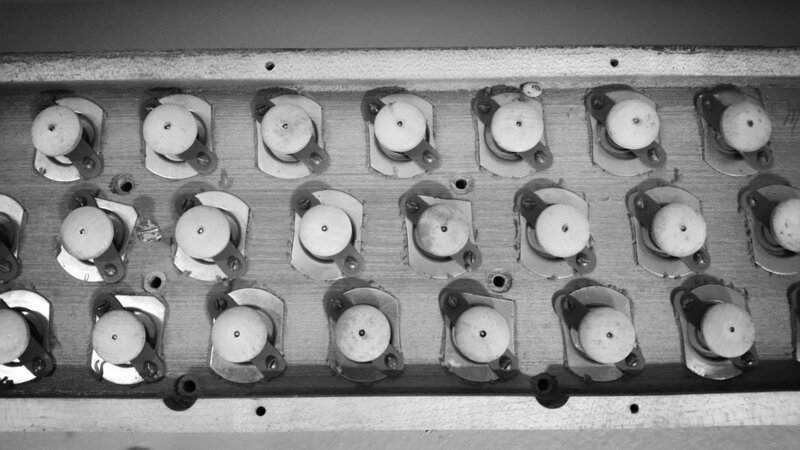 "There's something magical about reviving an old instrument and giving it new life." 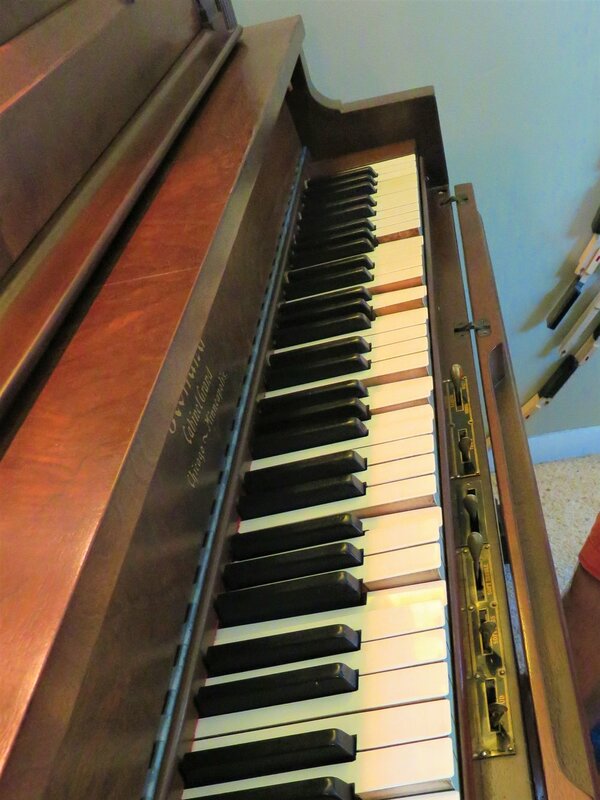 Rum River Restoration offers high-quality restoration and repair services to customers with player pianos, reed organs, and other pneumatically-operated automatic musical instruments of the 1890-1930's era. 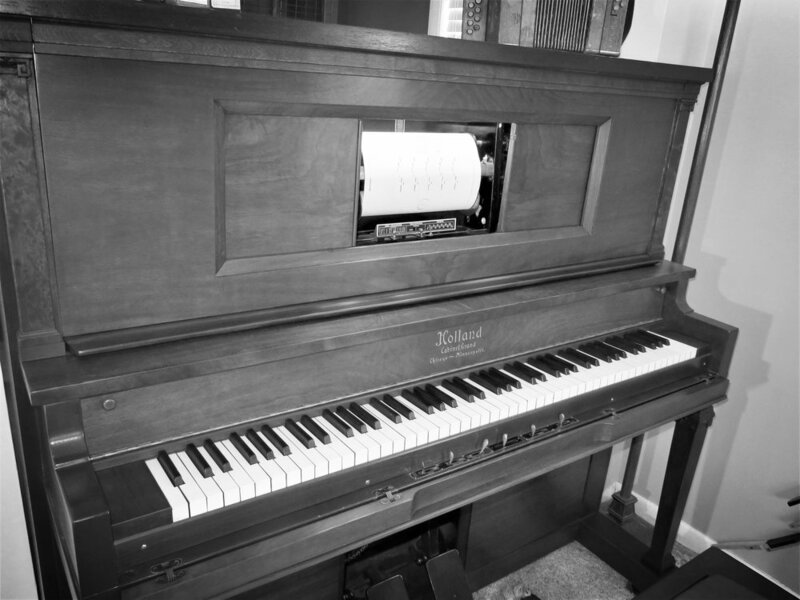 With around 50 different makes of player systems and over 100 makers of pianos, no two player pianos are completely the same. All operate using the same pneumatic principles, but each with its own intricacies. During restoration, special attention is paid to the types of materials the manufacturer used originally and why they used them in a given application. New materials like leather, bellows cloth, and tubing are selected with historical context and longevity in mind. While each player piano is unique in its manufacture, each is unique in its history as well. 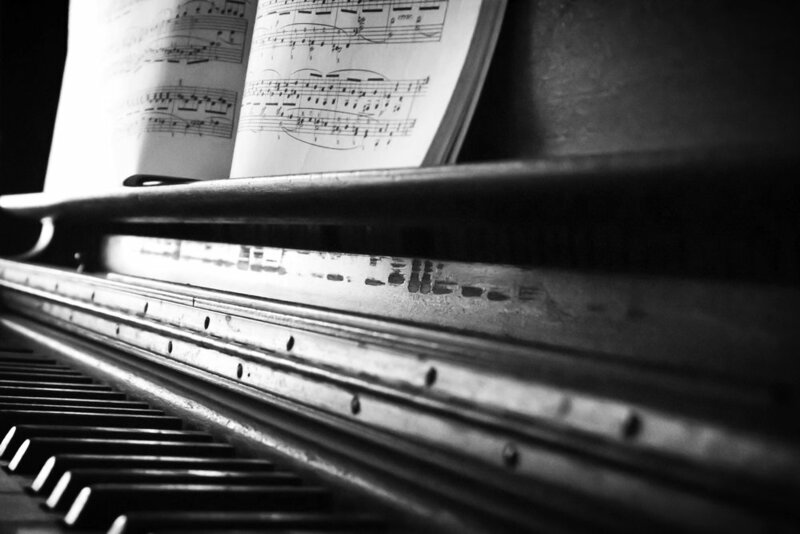 The past level of care or neglect an instrument has seen, previously-made repairs or patches, or damage from moisture or lack of humidity all determine what is required in a given restoration. This makes each project a truly one-of-a-kind task. Note: I do not tune so that I may focus on rebuilding. For the same reason, I do not sell rolls.